Provost and Vice President for Academic Affairs Laura Moriarty, Ph.D., announced three endowed chair appointments in the Wayne D. McMurray School of Humanities and Social Sciences at Monmouth University. 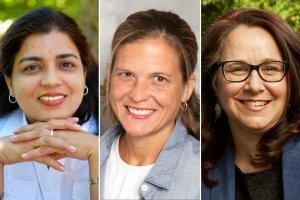 Rekha Datta, Ph.D., Katherine Parkin, Ph.D., and Johanna Foster, Ph.D., will begin their appointments January 1, 2019. Datta, a professor in the Department of Political Science and Sociology, has been appointed the Freed Endowed Chair in Social Sciences for a three-year term. “An immigrant from India, I joined Monmouth University as a temporary instructor in political science almost 25 years ago,” said Datta. 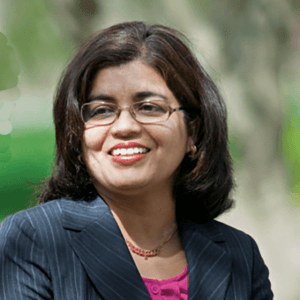 An accomplished researcher and professor, Datta began her teaching career at Monmouth in 1994. Last year, Datta received a prestigious Fulbright Scholar award that allowed her to travel to India to study the role of local non-governmental organizations (NGOs) in combating violence against women. Datta’s research interests include empowerment of women, India, Pakistan, comparative politics and the issue of violence against women. She is a widely published researcher, having written four books and over 20 scholarly articles and book chapters. Her latest book, published in 2017, is titled “Contemporary India: The Basics.” Datta, who received her Ph.D. from the University of Connecticut, received the University’s Distinguished Teaching Award in 2003. “With this honor, I look up with respect to one of my mentors at Monmouth, Bill Mitchell, a fellow Fulbright Scholar who held the Freed Chair, and resolve to serve the university with continued dedication and hard work,” added Datta. Parkin, a professor in the Department of History and Anthropology, has been appointed the Jules Plangere, Jr., Endowed Chair in American History and Political Studies for a three-year term. 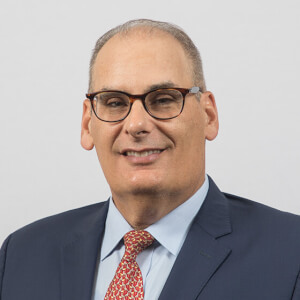 “I am so appreciative to my predecessor in this role as an endowed chair, Professor Emeritus Brian Greenberg; my wonderful history and anthropology department; and the entire Monmouth University community,” said Parkin. Parkin regularly teaches courses on U.S. women’s history, the cultural history of advertising, and the history of sexuality in America. Her most recent book, “Women at the Wheel: A Century of Buying, Driving, and Fixing Cars” won the 2018 Emily Toth Award for best book in feminist popular culture. Her first book, “Food is Love: Food Advertising and Gender Roles in Modern America” won the same award in 2006. Parkin received her doctorate from Temple University and has published dozens of scholarly articles, book chapters, and reviews. 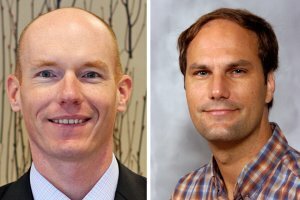 Foster, an associate professor in the Department of Political Science and Sociology, has been appointed the Helen McMurray Bennett Endowed Chair in Social Ethics for a one-semester term. “I feel so grateful to be afforded this wonderful opportunity to serve Monmouth University as an ambassador for the critical work in engaged social ethics that my colleagues and students are doing here on campus and in the larger community,” said Foster. 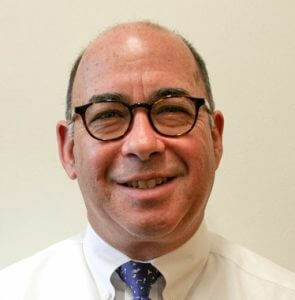 The director of the sociology program, Foster joined the Monmouth University faculty in 2012. She teaches courses in sociology, gender studies, race and ethnicity, the school-to-prison pipeline, economic inequalities, as well as prisons, media, and culture. Her most recent research has focused on journalistic ethics and reporting on Yazidi women survivors of ISIS sexual violence, which was published in the peer-reviewed academic journal Women’s Studies International Forum. Foster has published almost 30 scholarly articles and book chapters and has received the University’s Dr. Martin Luther King, Jr., Unsung Hero Award. Foster received her Ph.D. from Rutgers University and has led multiple projects and initiatives aimed at restoring higher education in prison communities. “We are facing some gravely challenging times in our nation, and around the world, and the generous support from the Helen McMurray Bennett Endowment to enhance my scholarship, and to further invite our students into serious ethical consideration of the pressing social issues of our era is a real honor for me,” added Foster.